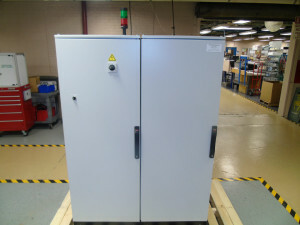 Design and manufacture a wide range of custom box build electronic assemblies. We’re wired for anything. At Electri-Cord Manufacturing, we’ve turned innovation in electronics into an applied science. 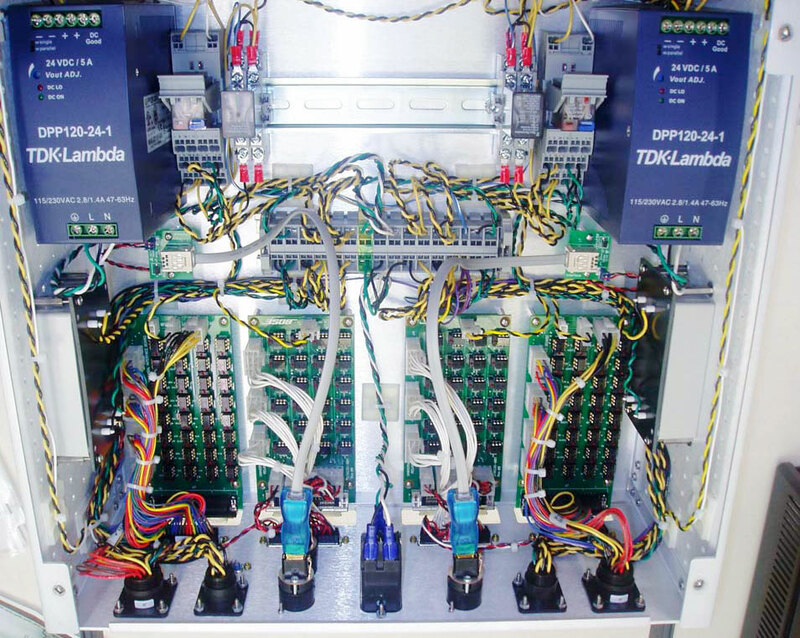 We have the resources and skills to design and manufacture a wide range of custom box build electronic assemblies for any industries including Military, IT and Commercial. Our team supports your electro-mechanical project from the initial stages of design conception and prototyping through volume production. Electri-Cord provides cost-effective turnkey manufacturing solutions to meet your specific project requirements and timeline. As always, we leverage our Globally Local™ approach and strategic manufacturing facilities in the US, Mexico and Asia to best support your project – wherever you are, whatever your needs. 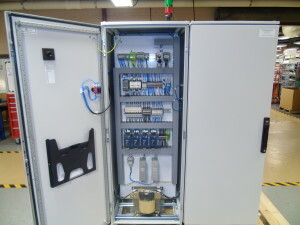 For high quality innovation made real, call today to discuss your custom box build. Electri-Cord Manufacturing has years of experience building custom power units for the Military/Defense industry, and we are proud to be ITAR certified by the United States Department of State . From simple to complex, we pride ourselves on creating solutions that meet the specific demands of your particular project. 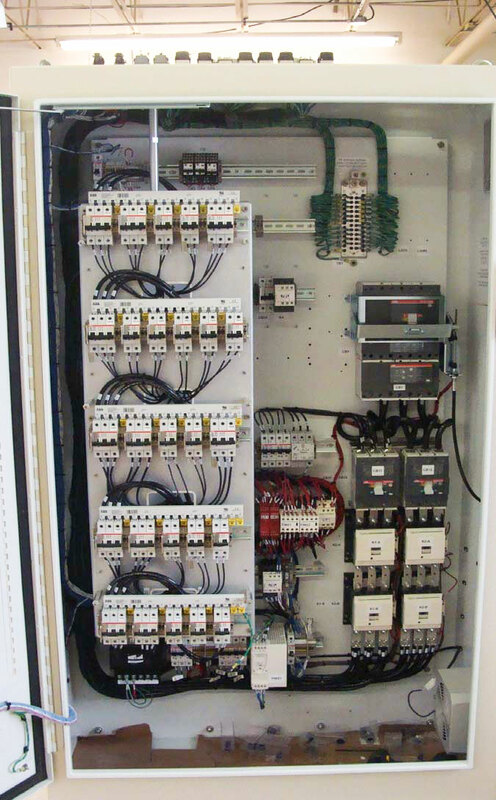 Our experienced teams work with you to determine the input/output power, environmental constraints, mounting options, power source voltage and quantity and type of input receptacles your situation demands, including additional options such as encryption or other high security needs. 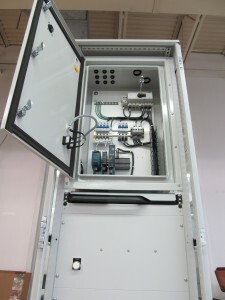 Our custom PDUs are designed for the rigors and unpredictable environmental demands required by military, government and other high risk applications. When conditions are impossible and failure is not an option, Electri-Cord is the source for self-contained power supply.